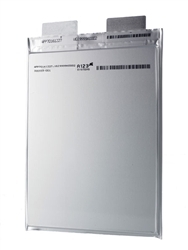 Nanophosphate® APR18650M1-B: Based on the same Nanophosphate LiFePO4 technology as A123 Systems’ pioneering ANR26650 cell, the APR18650 is now available as a smaller form factor for design flexibility in commercial and handheld products and appliances. 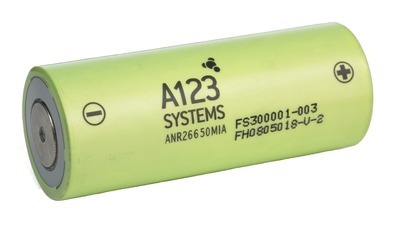 Nanophosphate® AHR32113M1Ultra-B: Designed for HEV applications using our high power M1Ultra electrode design, A123's AHR32113 lthium iron phosphate cell is built to deliver high power and long life under the most demanding duty cycles. 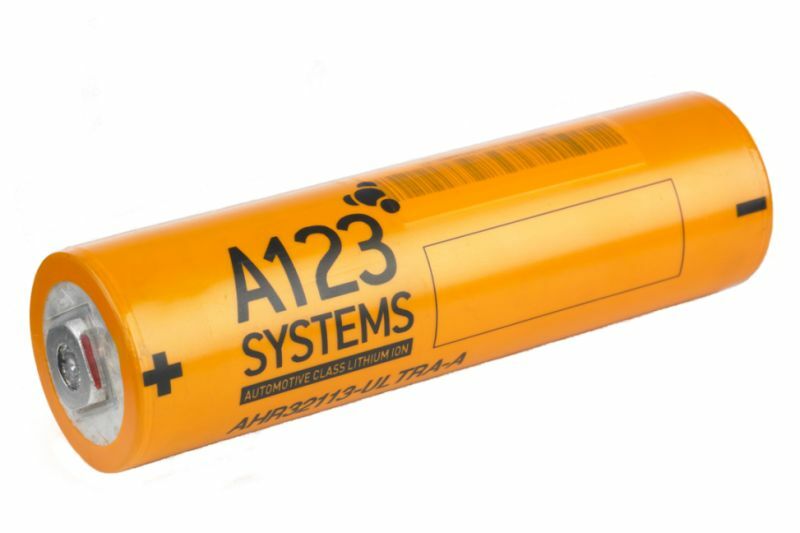 The AHR32113 delivers consistent power over a wide state of charge (SOC) range resulting in minimal battery pack oversizing and a low cost-per-watt.